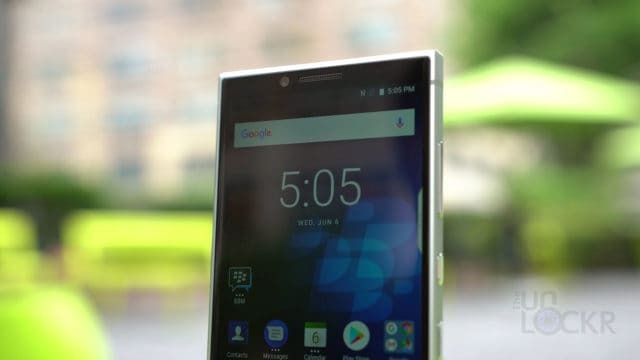 BlackBerry just launched their sequel to their much-praised KeyOne and they aptly named it, the BlackBerry Key2. They were kind enough to give me some time with the device and so I figured I’d try and do another one of my complete walkthroughs on it for you guys. 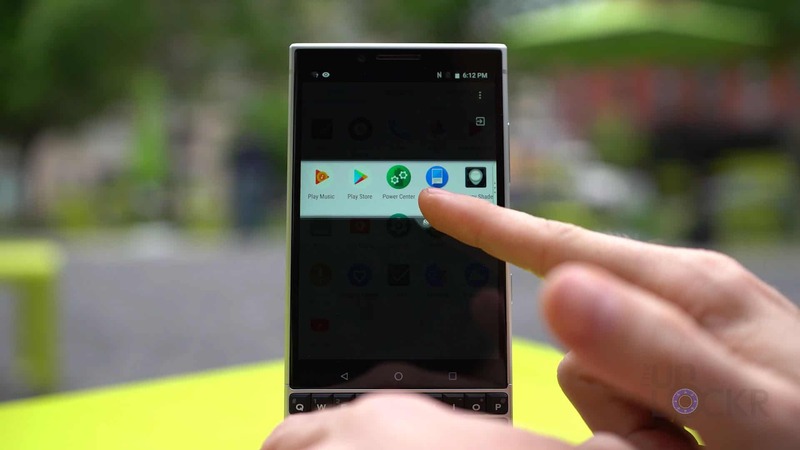 With that said, there is a lot to go through so let’s get started with the BlackBerry Key2’s hardware. The new Key2 has an aluminum frame with our faux leather backing. 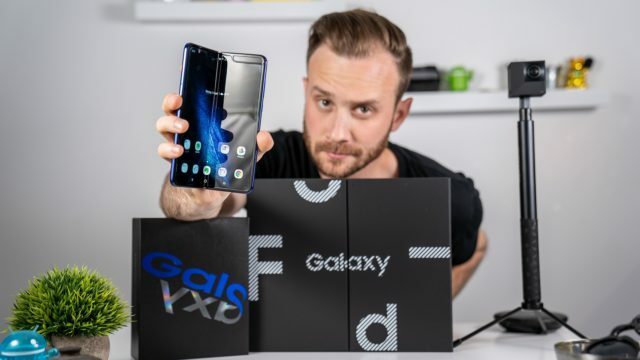 The display is a 4.5″ 3:2 aspect 1620 x 1080 resolution IPS LCD. 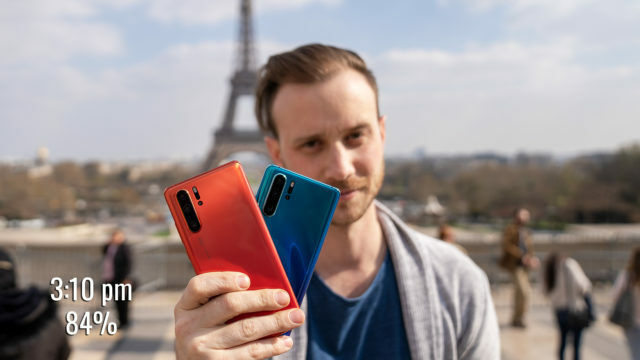 Above it, we have our front-facing 8MP camera capable of recording 1080P at 30fps and below it, we have our 3 capacitive, backlit Android navigation buttons. 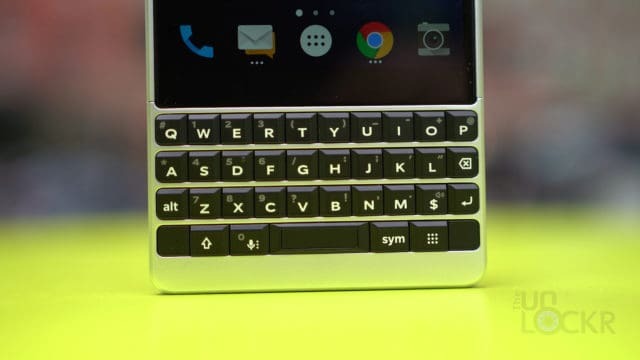 But below that, we have what makes a BlackBerry a BlackBerry: our physical keyboard. This keyboard has been redesigned with better travel, buttons shapes, fret design, as well as 20% larger buttons (mostly on the Y axis I’m told) for a much better typing experience even over the KeyOne. 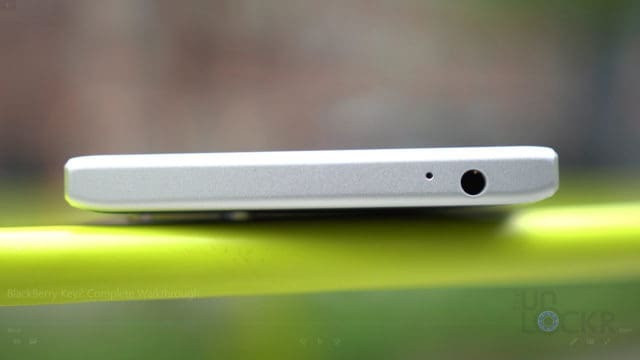 Also, within the keyboard, we have our fingerprint scanner built-in to the spacebar that works pretty fast. 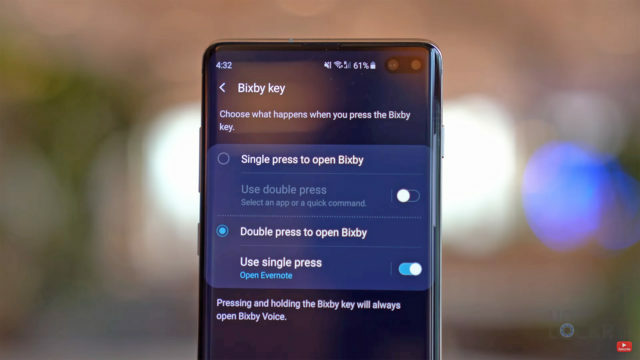 That keyboard isn’t just for typing though as now there is a dedicated Speed Key that, when held down in conjunction with pressing any other key gives you access to a programmable shortcut that you can set to launch an app or perform an action. You can also set different actions/apps for a short press for each key vs a long press giving a crap ton of shortcuts should you need them. You can also use the keyboard as a trackpad to scroll, as well. 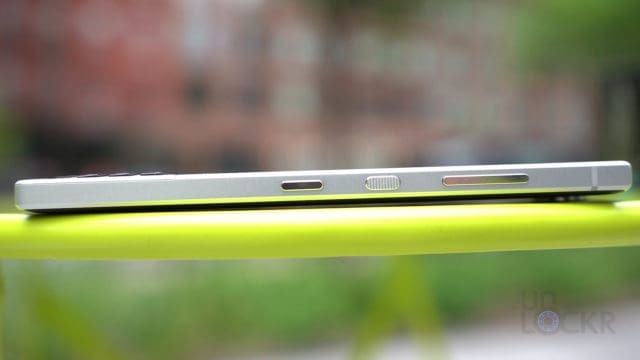 On the left, we have the SIM card and MicroSD card slot (there is a dual SIM version for some markets apparently). On the right, we have the volume buttons, power button (which you can double tap to get to the camera which I always appreciate) and our convenience key which gives you access to a few shortcuts you can preset depending on your situation. 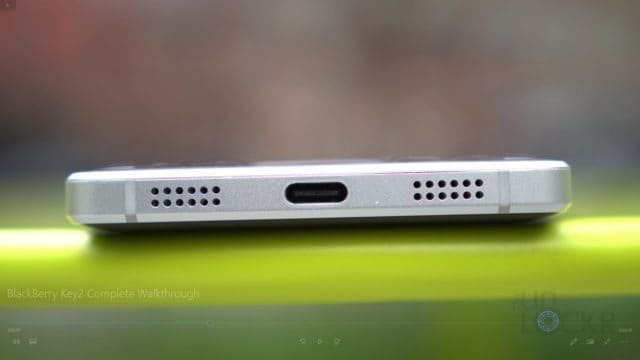 At the top, we have our 3.5mm headphone jack. 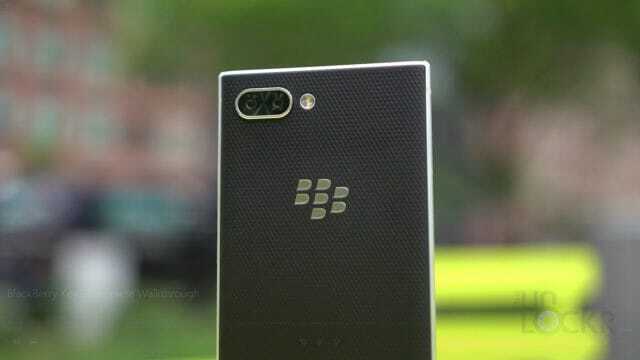 And, the device will come with a new set of BlackBerry earbuds that now have a plus and minus button for volume and track controls and larger drivers for better sound quality. At the bottom our speaker (yes, there are two speaker grills, but only one speaker. 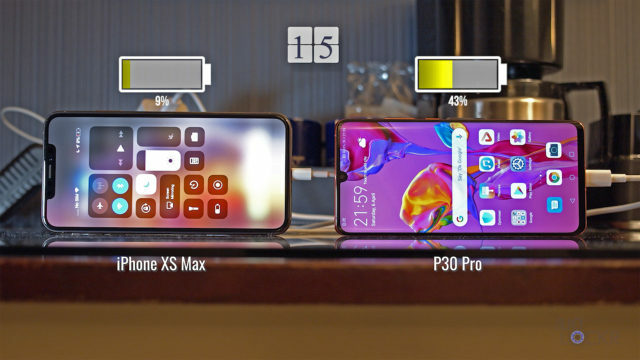 I was told this was for symmetry’s sake) which supports HD audio apparently and our USB-C charging port that supports Qualcomm QuickCharge 3.0 for the giant 3500mAh battery that’s inside. On the back, we have our first ever dual cameras on a BlackBerry paired with a dual tone LED flash, that we’ll talk about more in a sec and our unmistakeable BlackBerry logo in metal. 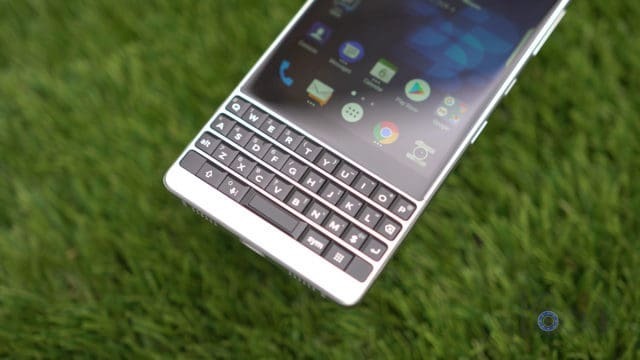 Powering the BlackBerry Key2 is the Qualcomm Snapdragon 660 with 6GBs of RAM and there the choice of 64 or 128GBs of storage. 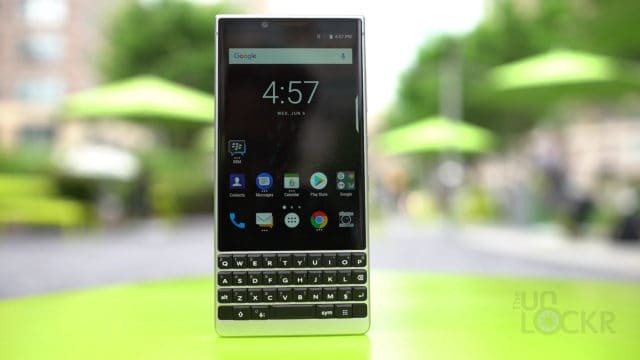 The BlackBerry Key2 is running Android 8.1 with some of BlackBerry’s software added in addition to their own encryption on the device. I won’t go through everything listed, but here are the most notable additions. BlackBerry Hub: This is a unified inbox for all your email and messaging apps in one place that can be further sorted into customizable views. 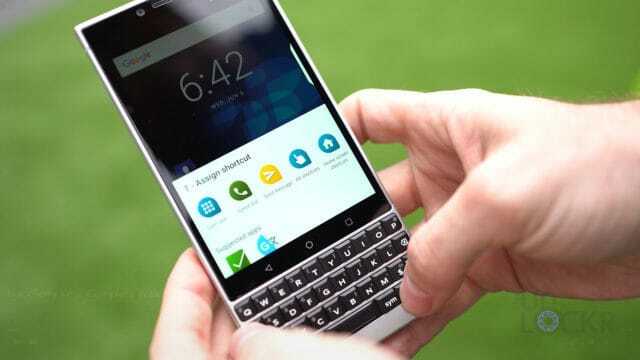 BBM: The popular BlackBerry Messenger service lives on. 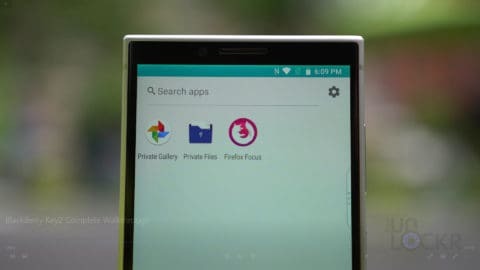 BlackBerrry DTEK: This is the main app for all of BlackBerry’s security software (something BlackBerry are pretty good at). 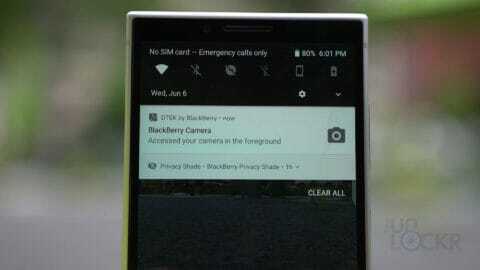 In here, you can see suggestions for keeping your device more secure, but now with the Key2 can have it notify you whenever a specified permission (i.e. access to the camera or microphone etc.) or a specific app (cough, Facebook, cough) is trying to access something on your device. 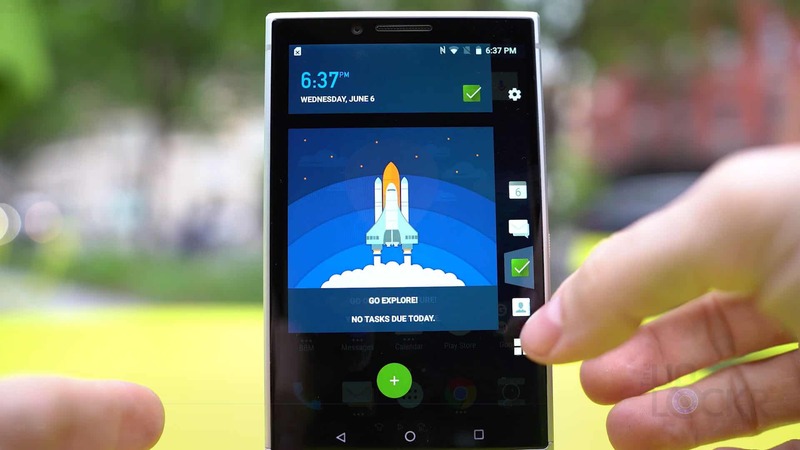 You can set this to notify you when it happens in the foreground, background, or both and then you can, of course, disable the specific permissions on a per-app basis. Brilliant and very pertinent to a lot of people in the current climate, I’m sure. BlackBerry Password Keeper: This is basically BlackBerry’s version of LastPass or any other password management app. You can use it to store and auto-fill passwords. BlackBerry Power Center: An app for managing power consumption on the device that gives you granular controls over setting the way each app is allowed to use the device’s resources to either increase performance or battery life. BlackBerry Productivity Tab: Swiping over on the tab at the right of the screen gives you quick access to latest calendar events, messages from the BlackBerry Hub, favorite contacts, and a section for adding Android Widgets to. BlackBerry Privacy Shade: Lets you create a small window, that you can resize or turn into a circle even, that will darken everything else on the screen besides what is inside it. You can adjust the opacity of the shade to make it more or less transparent and the idea is that it makes it much more difficult for someone looking over your shoulder to see what you are doing. 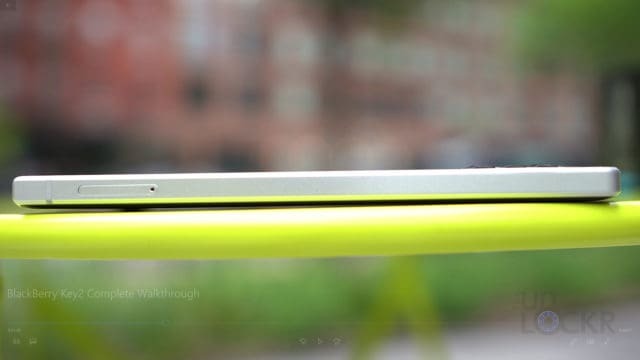 Locker: A fingerprint protected section of the OS. You can put files in here, images, or sites from Firefox Focus–a pre-installed privacy focused browser BlackBerry has added. 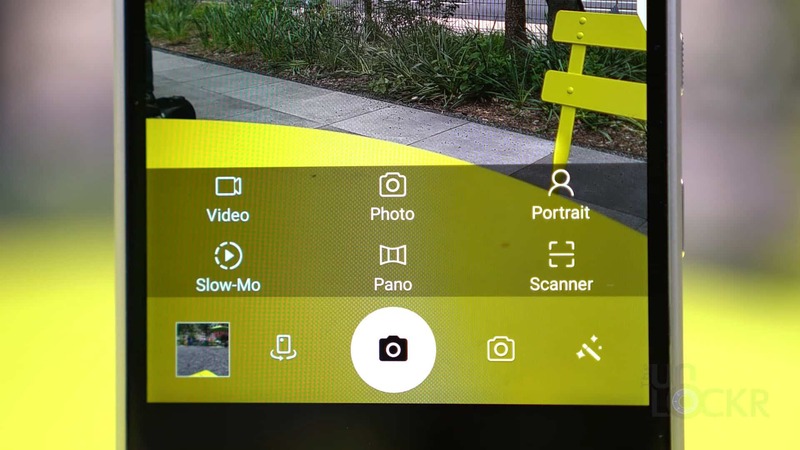 You can also add photos taken from the camera directly to the Locker by having the camera open but instead of pushing the shutter button, putting your finger on the fingerprint sensor. 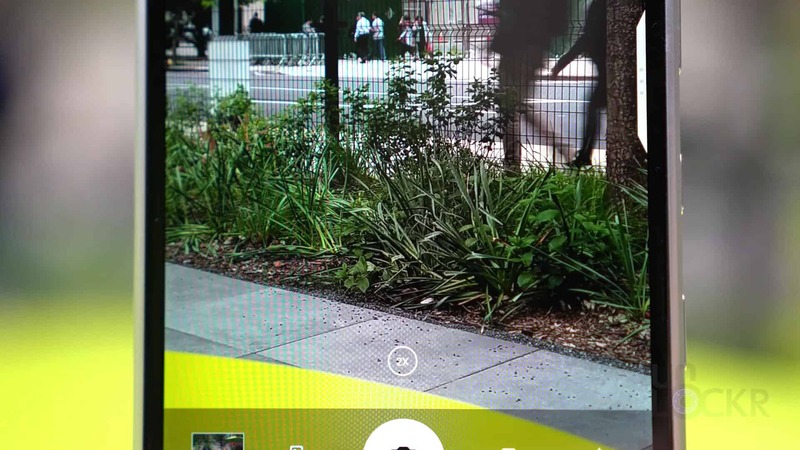 These photos will show up hidden in the gallery and can only be shown, along with the apps and Firefox sites, if you use your fingerprint to unlock them. Now, let’s quickly dive into the camera. 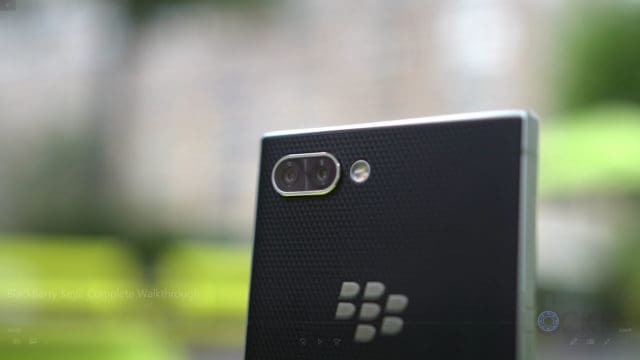 The BlackBerry Key2 has two 12MP cameras, one “normal” and one 2x optical zoom telephoto lens that you can swap between by tapping the 2x button in the viewfinder. 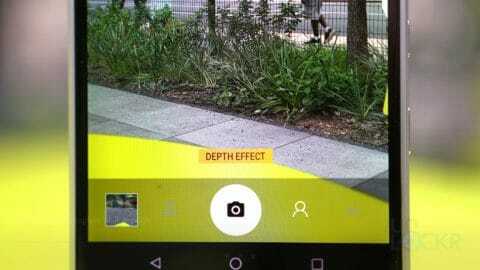 Photo: You can shoot in either 4:3, 16:9, 1:1, or 3:2 aspect ratio and there is an option for live filters at the bottom right that you can choose from. 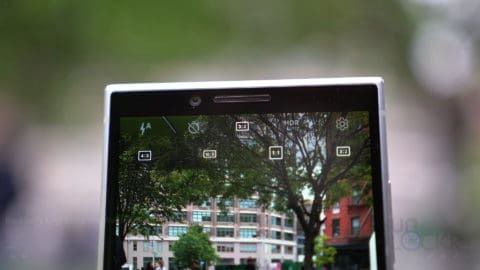 Portrait Mode: Thanks to those dual cameras, we now have portrait mode on a BlackBerry. This, if you aren’t familiar, allows you to take a photo with the subject in focus and a more blurred out background. Scanner: You can quickly take photos of business cards or other documents and have them edited to look more like they were scanned. Video: It’s capable of shooting video in up to 4K in 30fps or 1080P in 60fps. 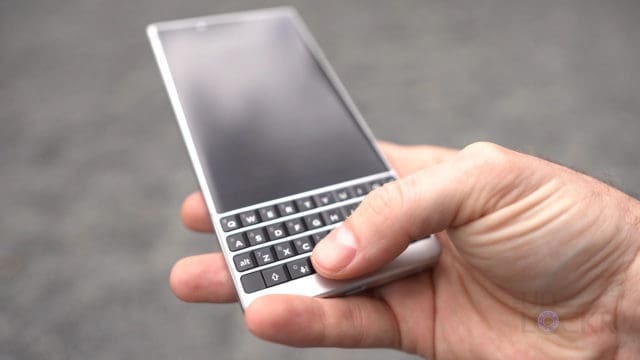 And there you go, a complete walkthrough of the new BlackBerry Key2. Let me know what you guys think in the comments below!